Wraps are great for taking out as a lunch or picnic or as a meal at any time. There was some sukha chicken (semi chicken fry) left over and I had few tortilla wraps, so thought of making hot and spicy chicken wraps with chilli sauce and mint mayonnaise which I bought it from one of the food festival. At home if there are any left overs like chutnies, chicken or lamb or vegetables or salad, you can make any wraps with your left over chapattis (rotis) or tortillas or naan also. 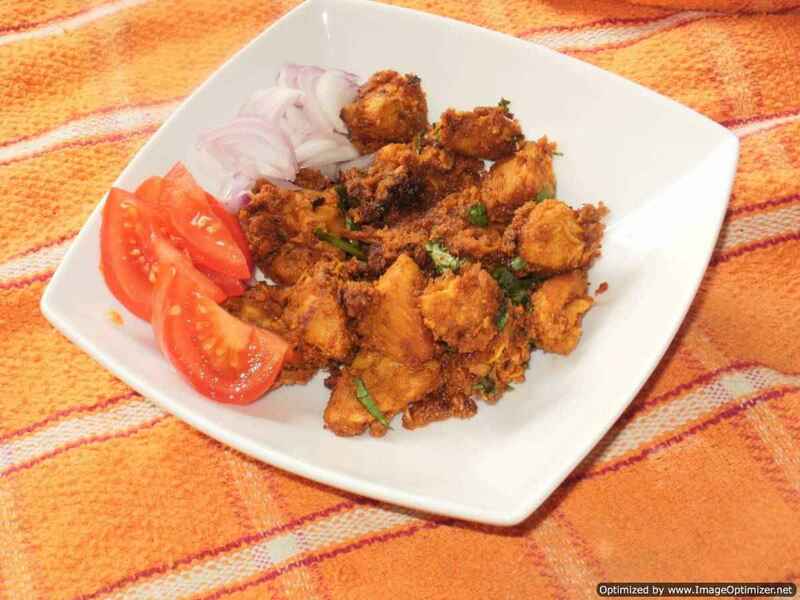 Chicken sukha is a dry masala chicken, which goes well with plain rice, any dal, rasam or chapathi (roti) . In the chicken sukha, it is up to you, can add onions or not. I have added onions, but I have cooked with the same ingredients without onions also. As in this dish, frying and roasting is involved I have used oil in between cooking. It is very easy to cook, simple ingredients, spicy and delicious. 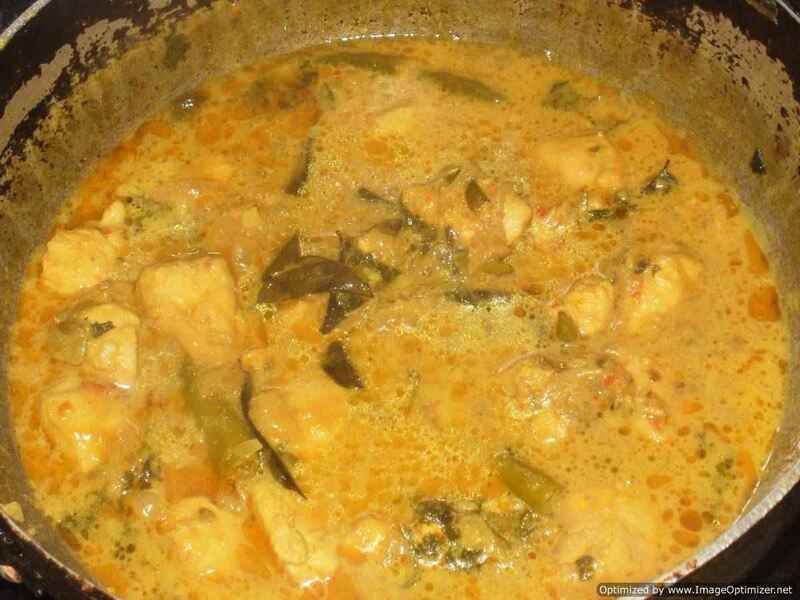 Chicken fry masala is a very popular and appetizing dish in south India. It is a fried chicken, which is marinated with curd and spices and deep fried in the oil. In each house it is done differently. This chicken fry is juicy, succulent and spicy, as it is marinated, deep fried and then again cooked in a spicy curd mixture, which gives chicken double coating and makes it more delicious and appetizing. I call this chicken as chicken65, as my previous recipe is dry with fried onions. There are varieties of chicken fry (chicken 65) and each has different taste and method. 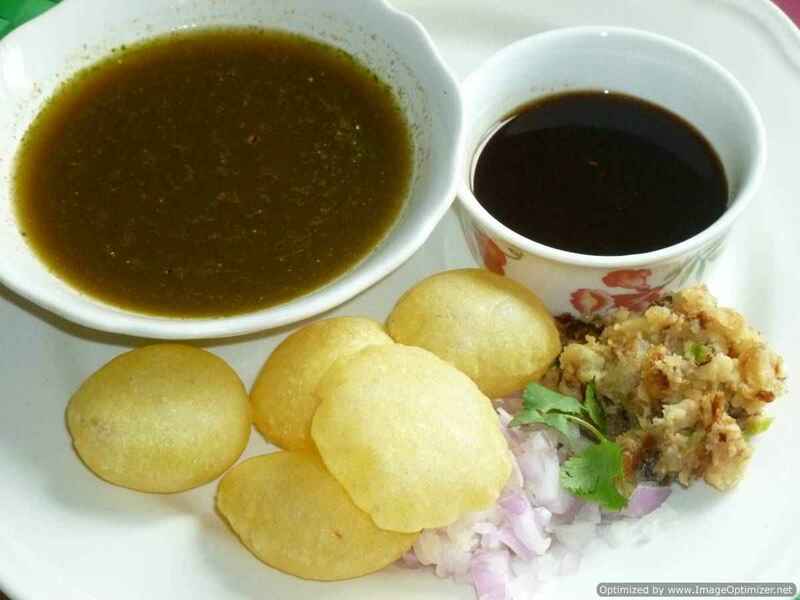 Charga/chargha is a very famous dish in Lahore and in Asian cuisine, especially in Pakistan. I tasted it in London (UK) in Lahore restaurant. 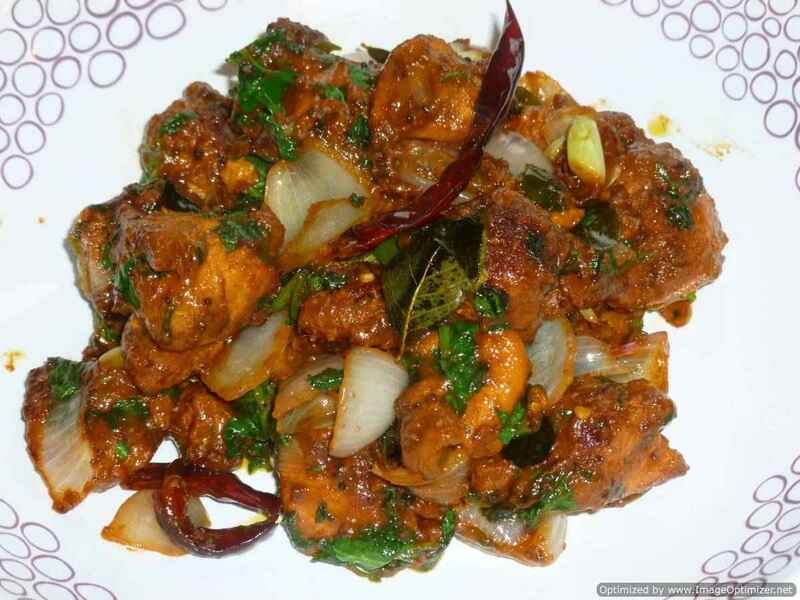 Charga means, a full chicken which is marinated with spices, steamed and then fried or deep fried in oil/ghee. 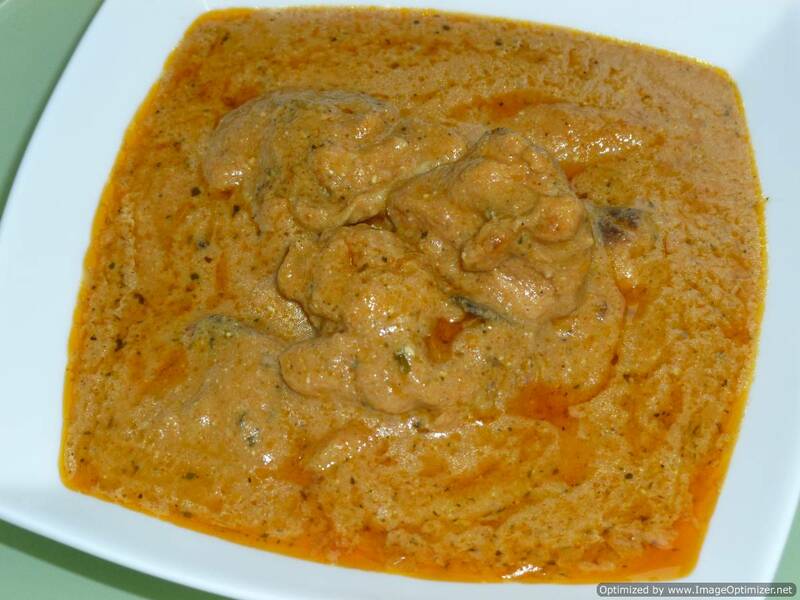 In each house or restaurant the chargha tastes different because of the marinade and the way it is cooked. For the marinade, curd (yoghurt), cumin powder, chilli powder, vinegar, ginger and garlic paste is used, but you can add your own spices. Whenever I used to see full chicken hanging in restaurants to attract customers and later getting grilled/roasted, it used to apetise me a lot. I just thought of making a sort of tandoori chicken without an oven and made this full chicken fry using tandoori masala ingredients. 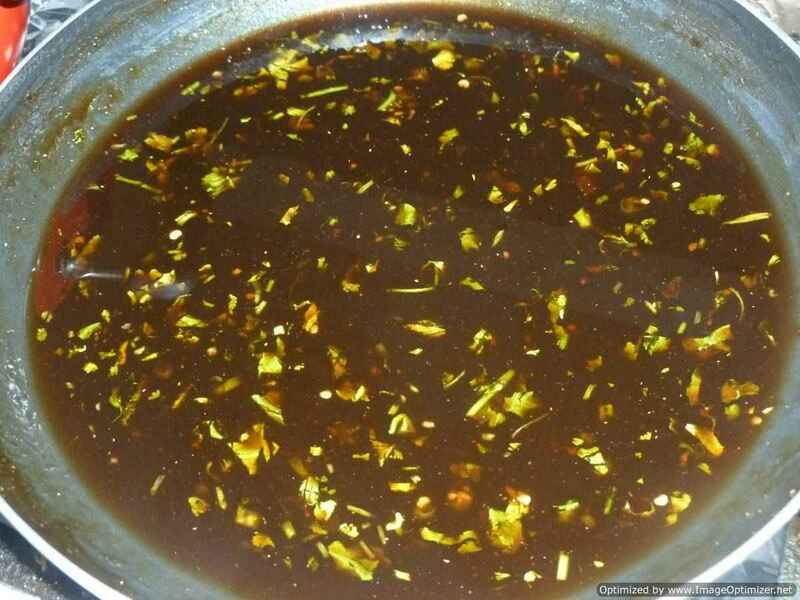 I have prepared the marinade according to my taste, which is spicy, sour and tangy. 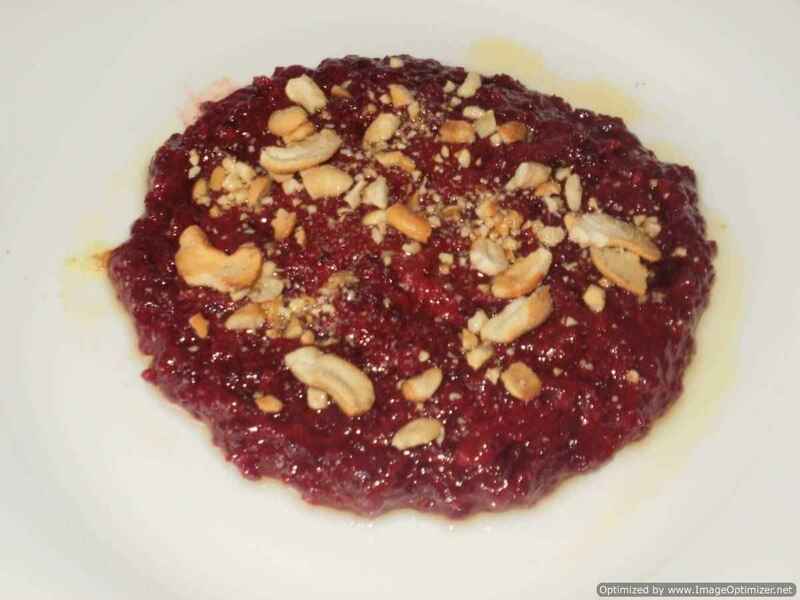 This is a simple dish and very easy to make. The people who eat chicken liver will like this dish. I have used nandos peri peri sauce (hot), if you want medium one sauce you can use. It is a ready made sauce, even we get marinade also in peri peri, so that you can fry the meat and eat it. Chicken liver masala (murg kalegi masala) a quick and easy starter for those who love to eat chicken livers. To make it more appetising, I have added onion rings soaked in lemon juice while cooking. Chicken liver fry or tawa fry is the easiest and simplest dish you could ever make in non-vegetarian. This is my favourite little starter, which I prepare for myself now. In my childhood, my mom used to prepare this for me. It is like an appetizer for me before lunch in weekends or any time whenever chicken is being cooked for the meal.